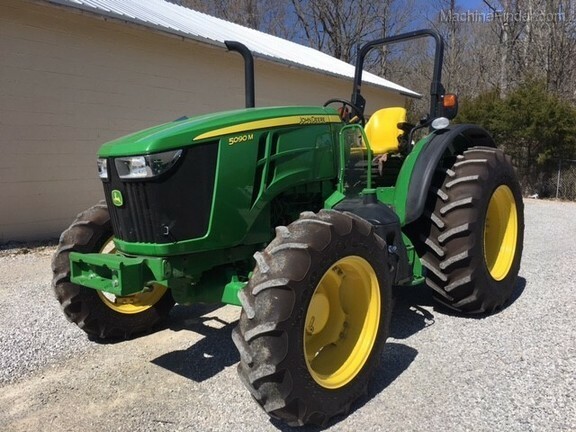 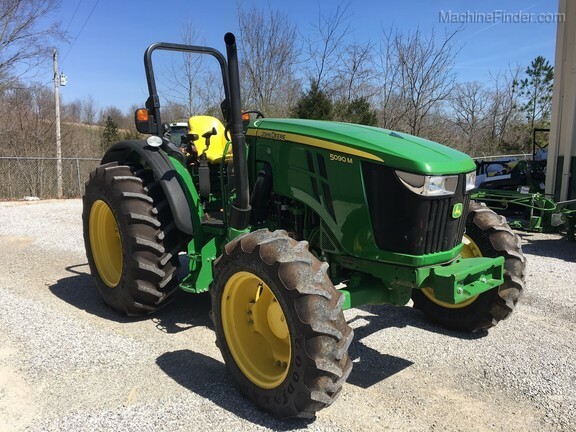 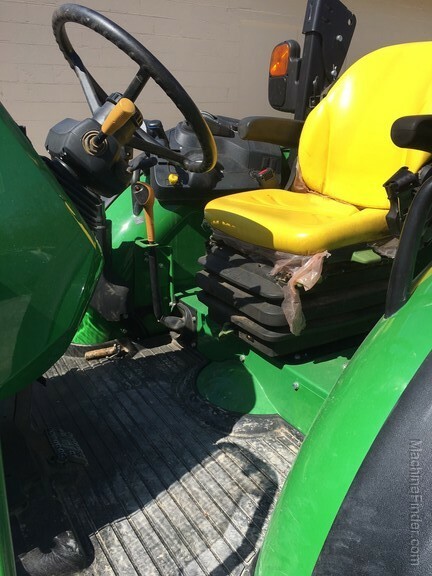 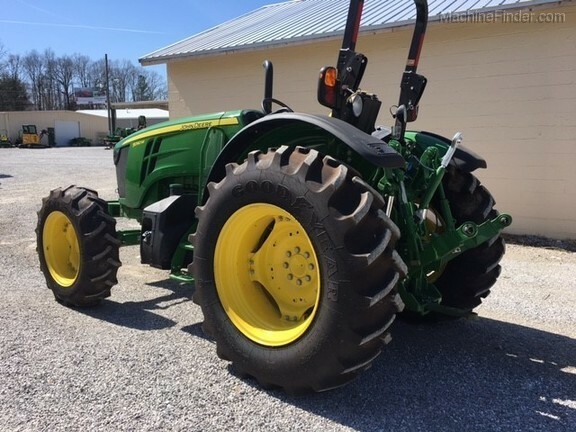 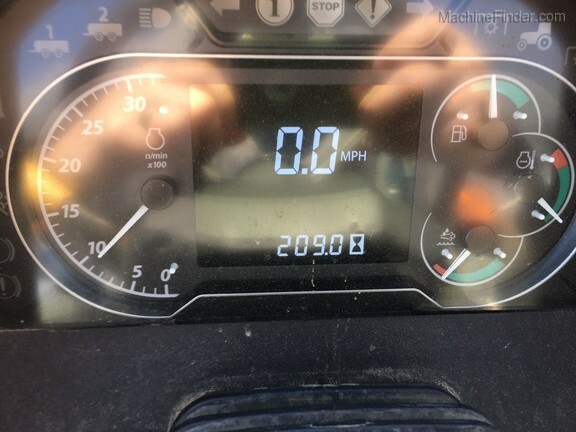 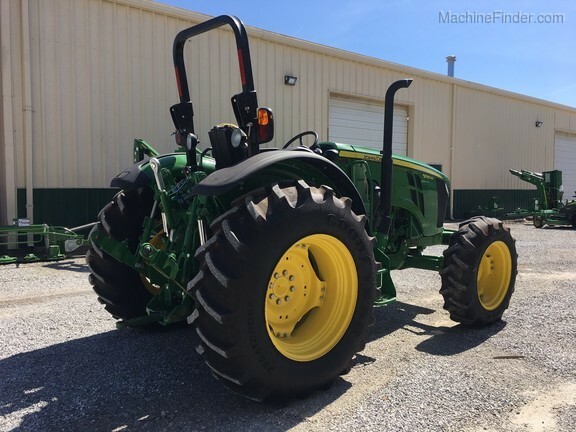 2018 John Deere 5090M open station tractor, like new tractor with low hours. 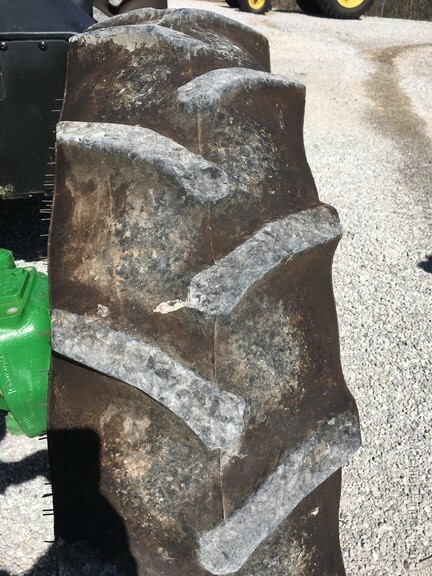 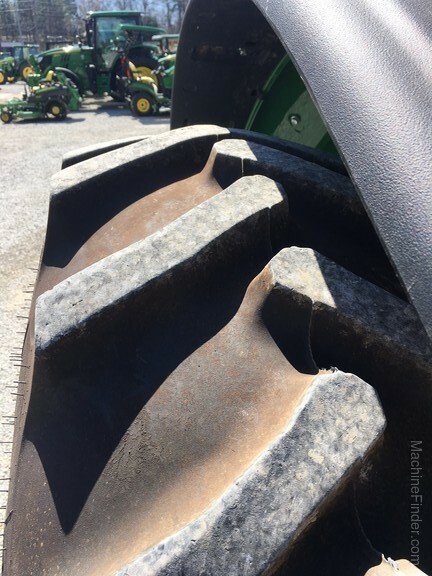 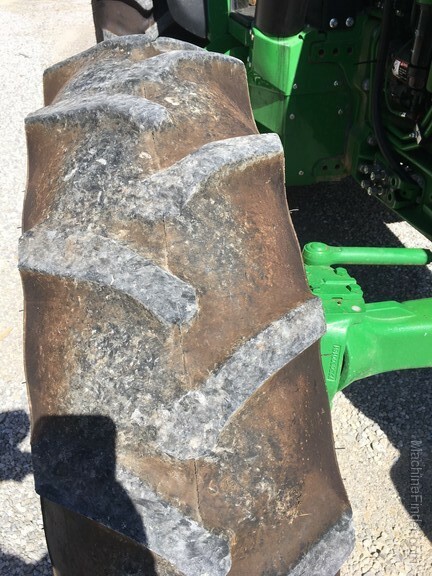 tractor has minimal wear other than the tires back tires are like new but the front tires have choppy uneven wear. 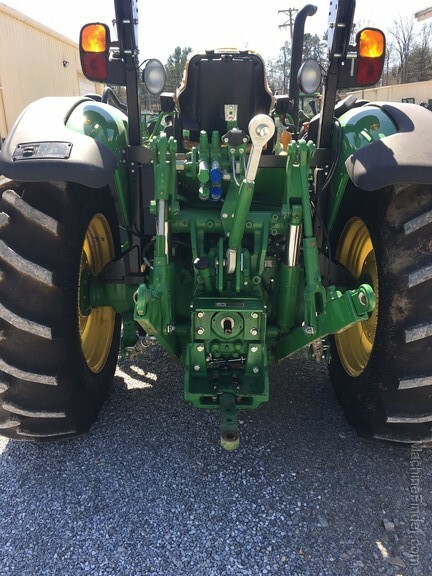 loader ready with sycro transmission and 540/1000 rear PTO.